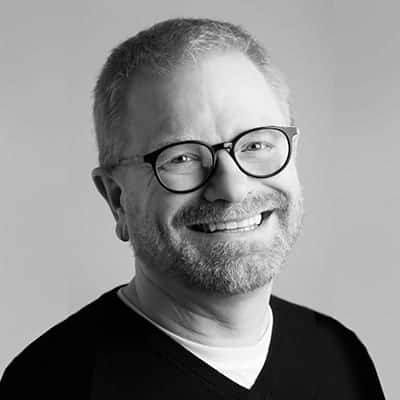 Mark Edwards has been a successful, award-winning copywriter for more than 20 years. His work has been recognized in shows as diverse as The One Show, the Addys, and the Direct Marketing Association’s Echo Awards. His work has appeared for some of the world’s best-known brands including Aetna, AMD, Apple, Bank of New York, BMG Entertainment, Charles Schwab, Chase Manhattan Bank, DeBeers, Dove, Dunkin’ Donuts, EMI Records, Harry Winston, Intuit, Lucent, Microsoft, Saab, Showtime, Sony, Starbucks, Sun Microsystems, Time Warner and Wells Fargo.